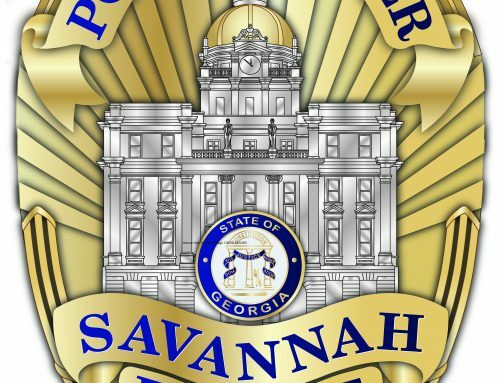 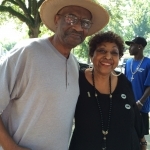 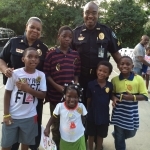 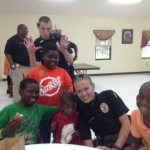 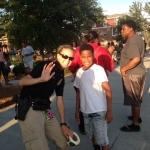 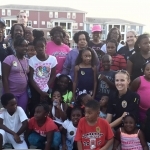 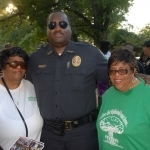 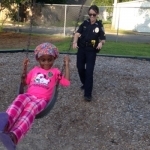 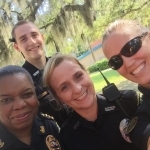 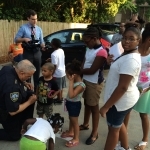 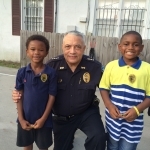 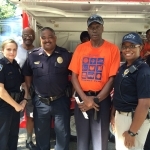 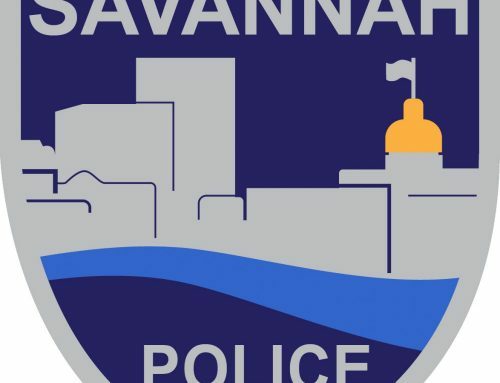 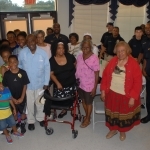 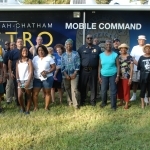 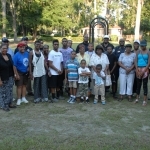 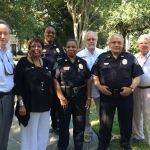 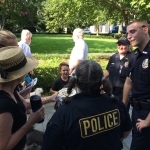 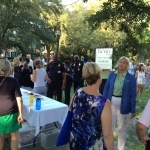 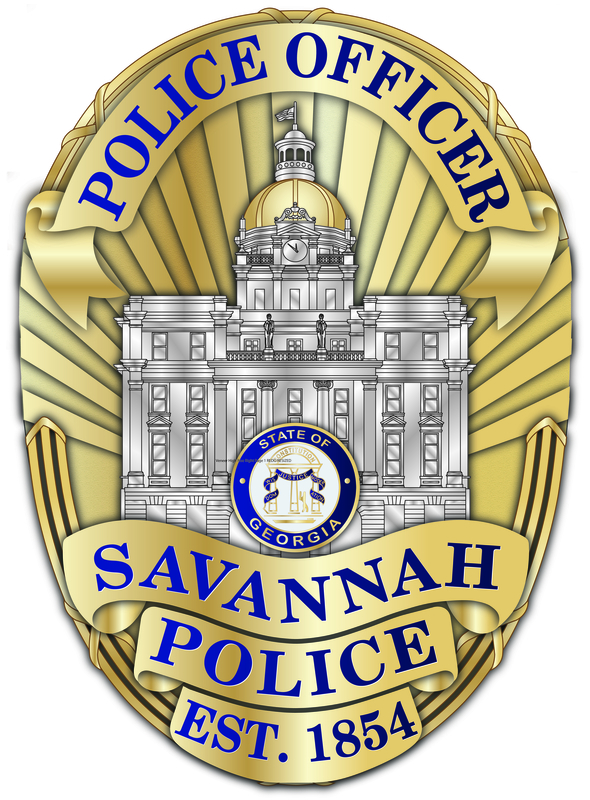 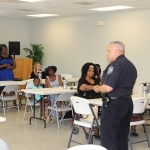 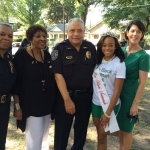 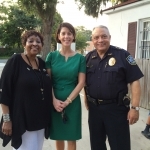 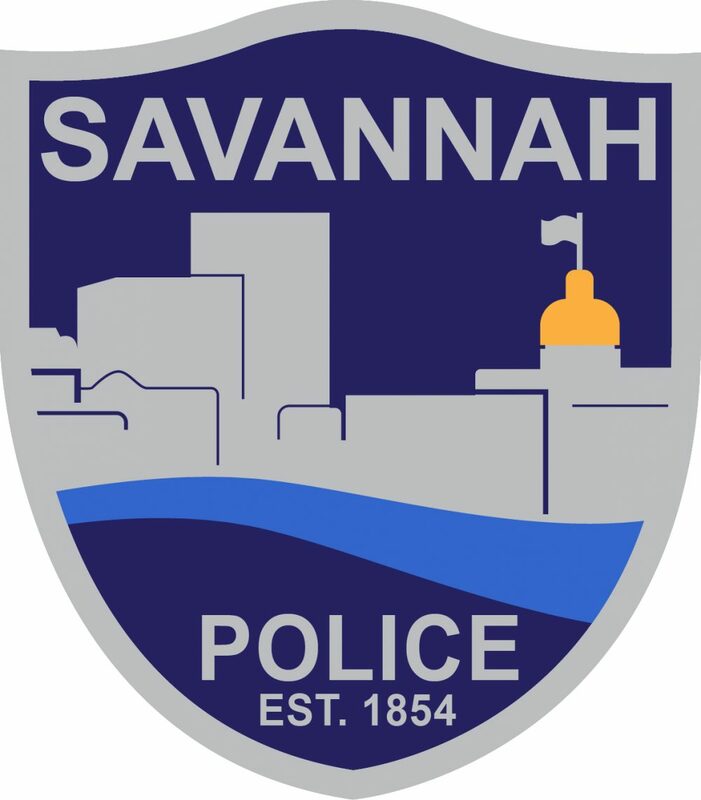 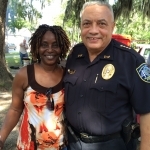 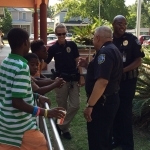 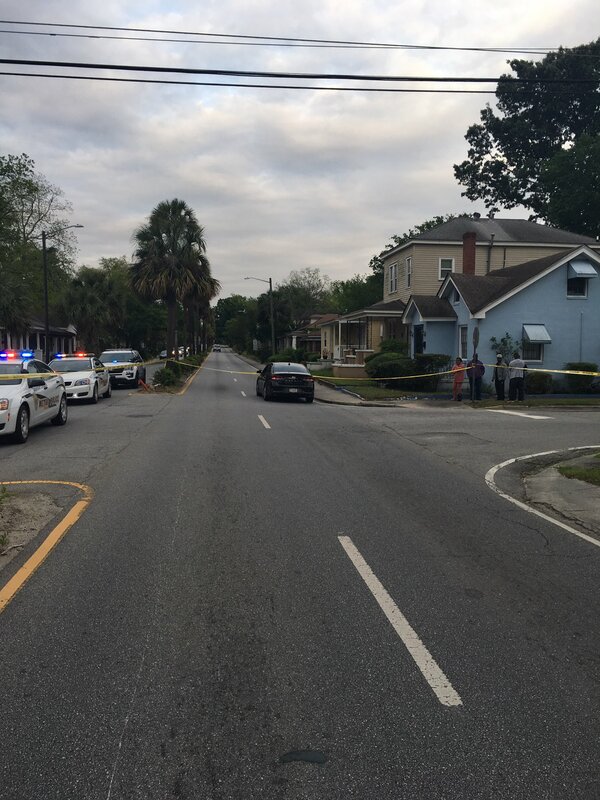 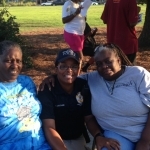 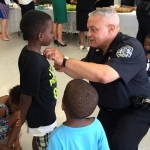 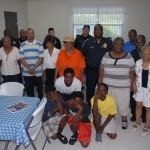 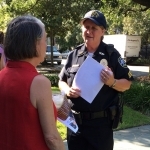 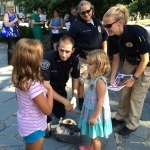 SAVANNAH, GA (August 4, 2015) – This evening Savannah-Chatham Metropolitan Police officers were spread out throughout Savannah and Chatham County visiting with neighbors on the 32nd annual National Night Out. 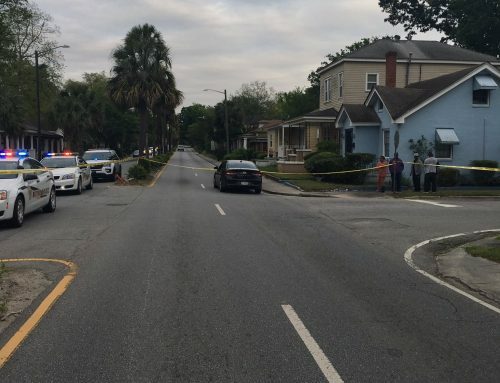 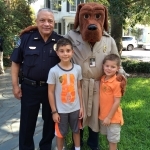 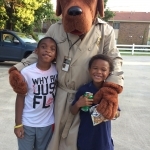 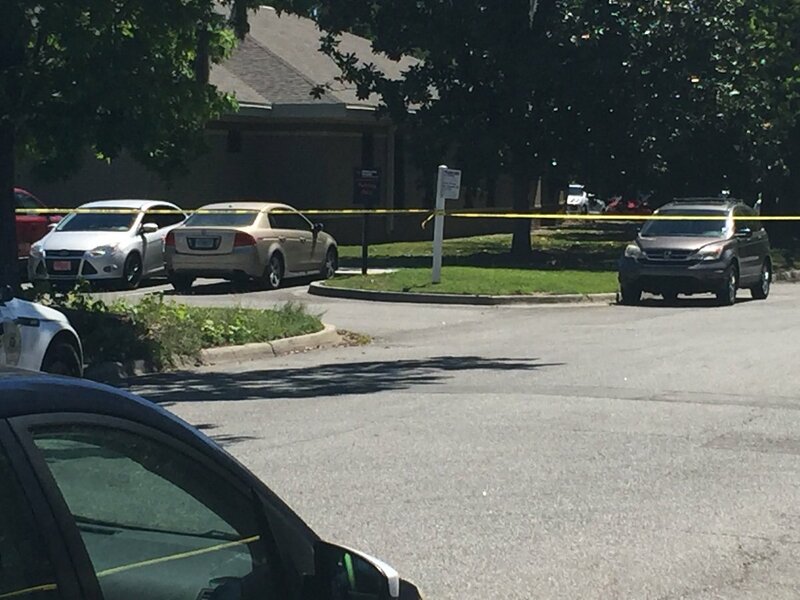 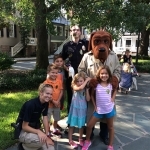 Members of the SCMPD Command Staff, Precinct Commanders, Crime Prevention Officers, Patrol Officers and McGruff the Crime Dog visited dozens of neighborhood. 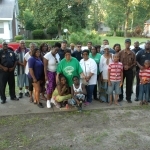 The officers listened to the communities’ concerns about crime and offered tips to help keep them safe. 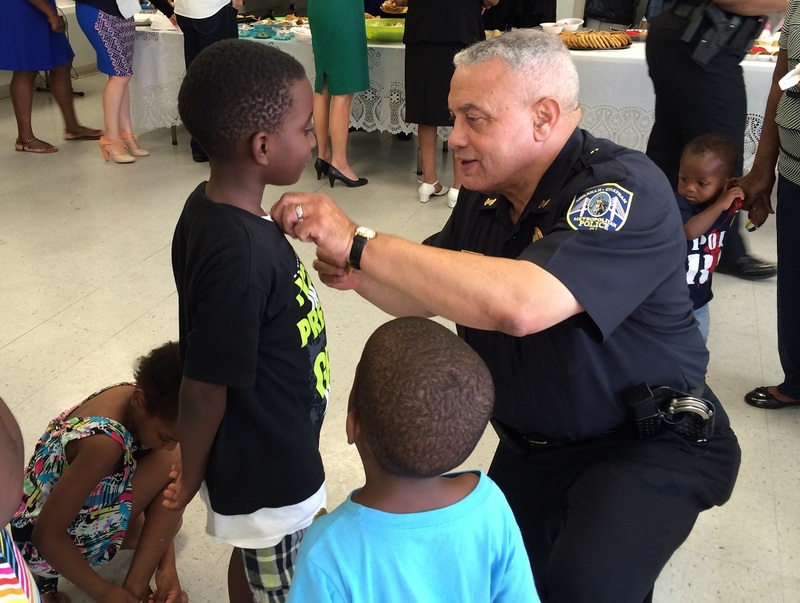 “We are their police department, we are here to serve them, protect them and build trust. 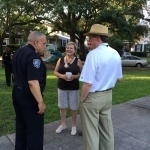 We cannot reduce crime without the communities help; it’s going to take all of us working together. 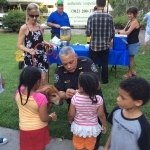 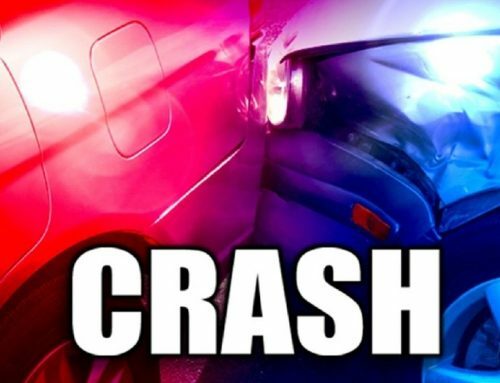 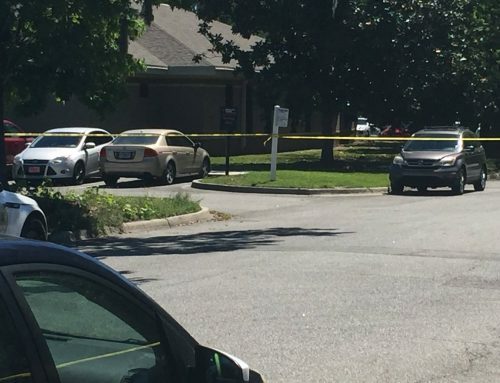 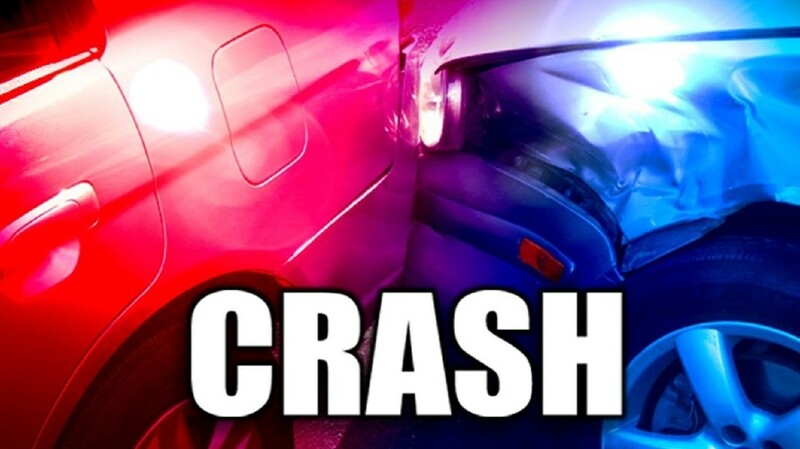 National Night Out is just another opportunity to strengthen these important relationships with the citizens and the young people,” said Chief Joseph “Jack” H. Lumpkin, Sr.